Business owners who are using the alternative credit card processing company Square get some good news today. According to a blog post, they can now choose between a fee per swipe or a flat fee per month with all swipes included. Not sure if it’s a good match for you? The math breaks down pretty simply. If you’re doing over $10,000 per month in swipes, it’s a better deal to go for the flat rate plan. There is a limit, however. Square says that it’s only doing the flat fee for companies that process up to $250,000 per year. 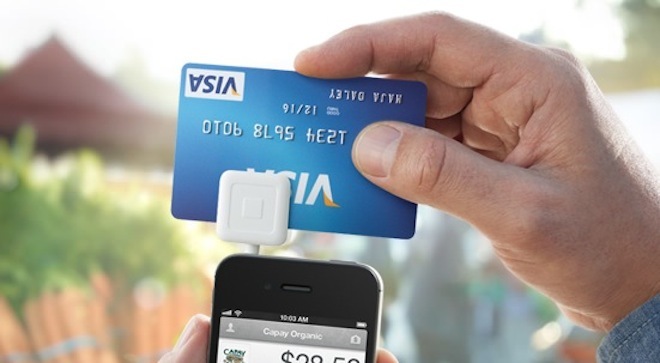 Above that amount, Square does a flat rate $1 per transaction, plus the 2.75% fee. What Square is doing is undoubtedly one of the most innovative moves that we’ve seen in the industry. Combine that with the fact that there’s no equipment to buy and it’s no wonder why we’re seeing so many attempted clones emerge throughout the tech industry.